Jorge Fornés Joins Tom King on Batman - With a Bungee Jump? 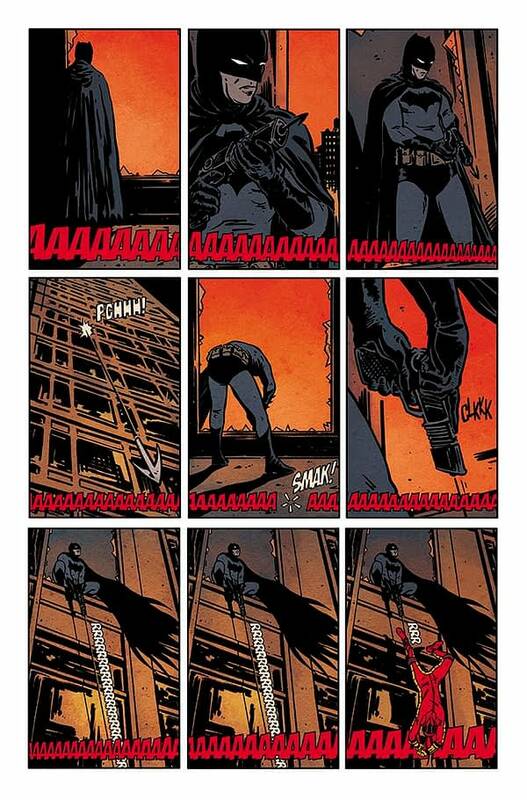 Home » Comics » Jorge Fornés Joins Tom King on Batman – With a Bungee Jump? 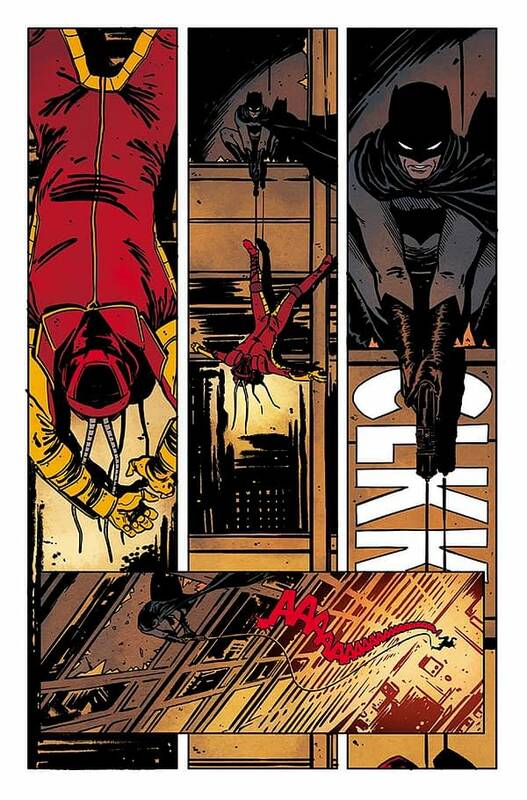 Jorge Fornés Joins Tom King on Batman – With a Bungee Jump? It looks like the artist on Marvel’s Amazing X-Men, Dynamite’s Magnus and The Sovereigns and AfterShock’s Hot Lunch Special, Jorge Fornés, has been tapped for DC Comics’ Batman twice-monthly series soon with Tom King and Joelle Jones. 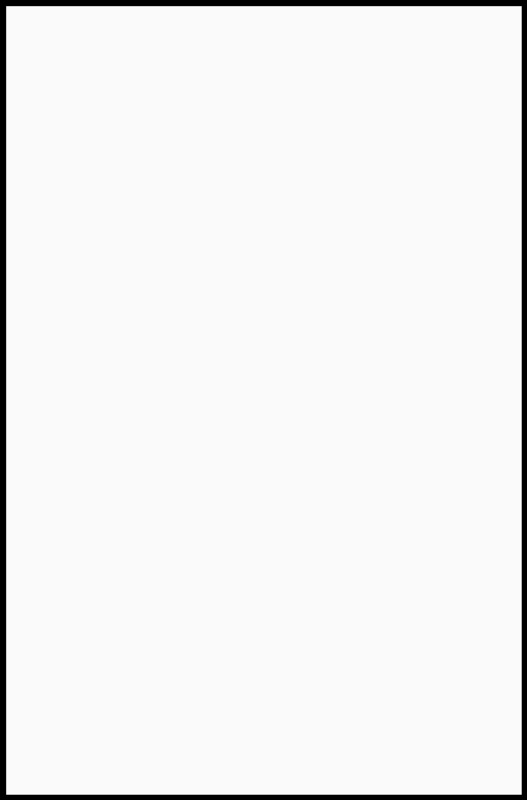 He recently worked with writer Ram V on the Batman: Secret Files anthology comic book. And looks like he’s working on a new Batman story. Could he be joining the series in February? 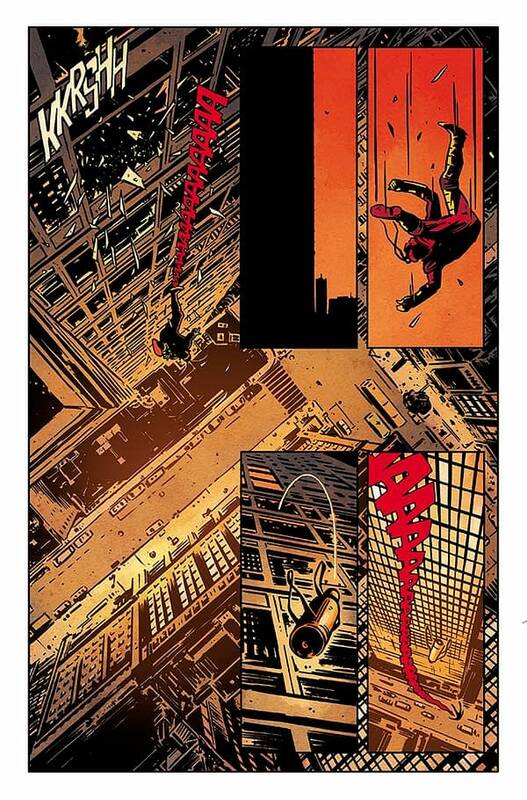 Either way, courtesy of Tom King’s preview, we do get to see Batman’s own version of bungee jumping in Gotham city….